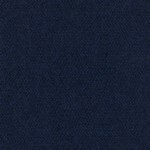  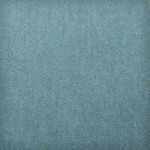 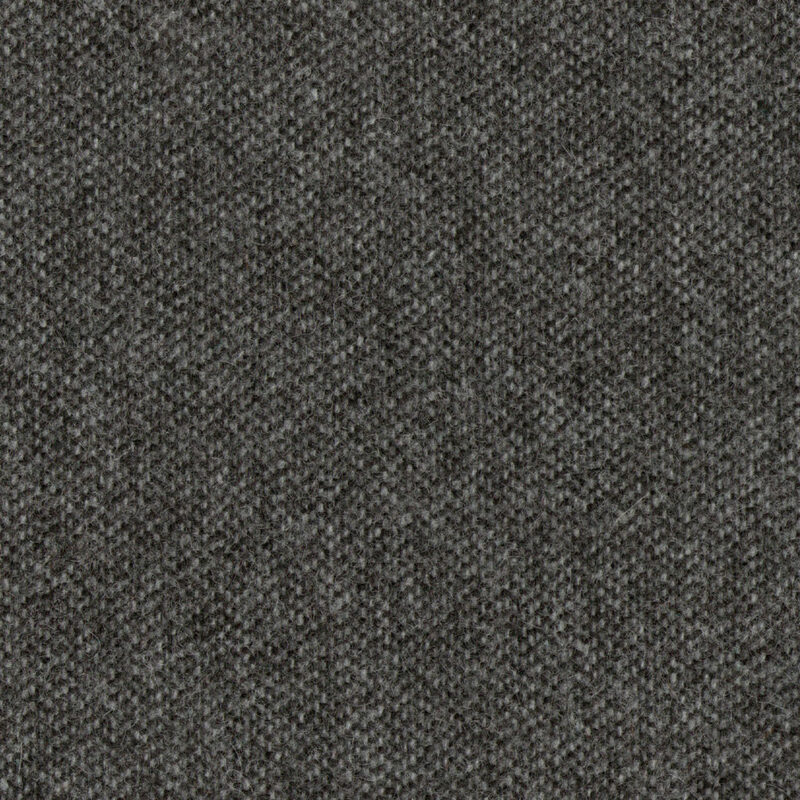 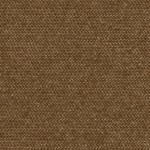 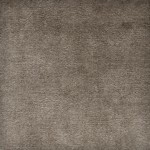 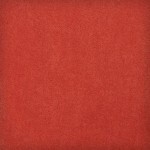 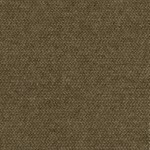 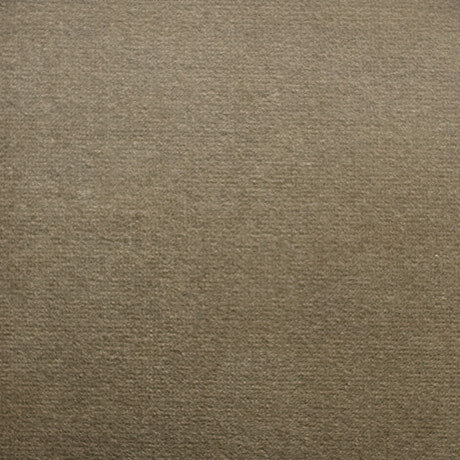 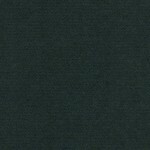 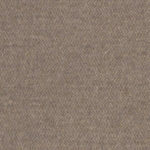 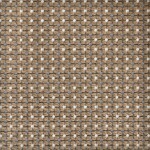 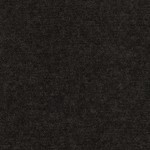 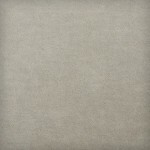 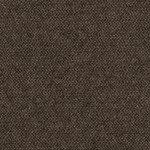 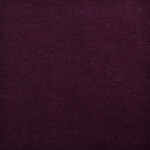  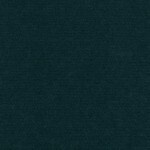 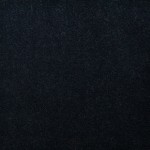 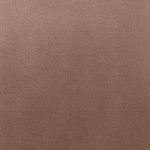 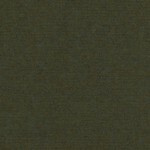 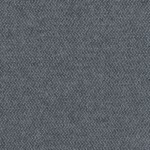 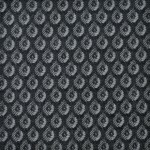 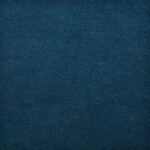 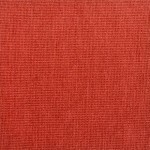 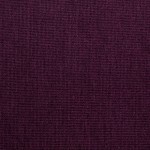 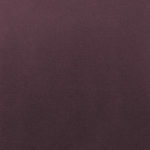 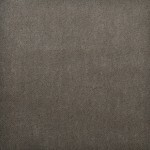 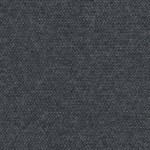 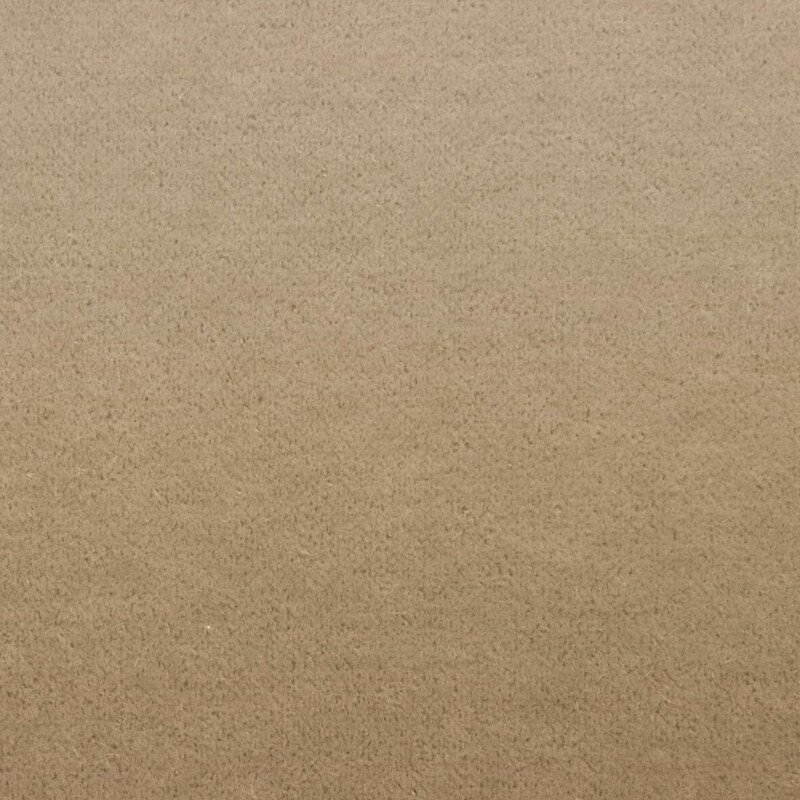 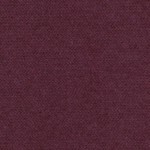 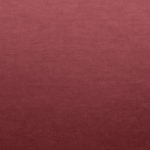 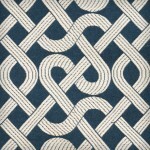 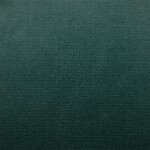 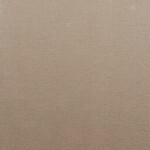 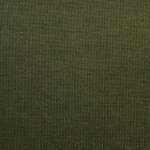 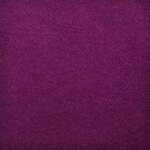  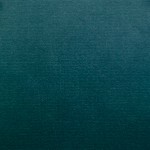 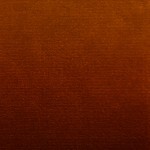 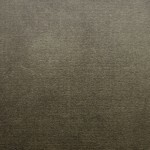 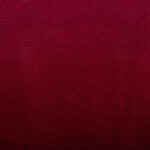 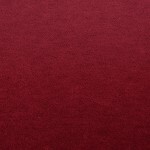 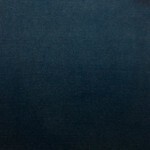 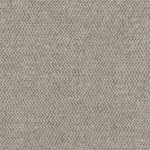 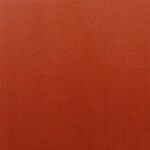 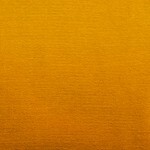 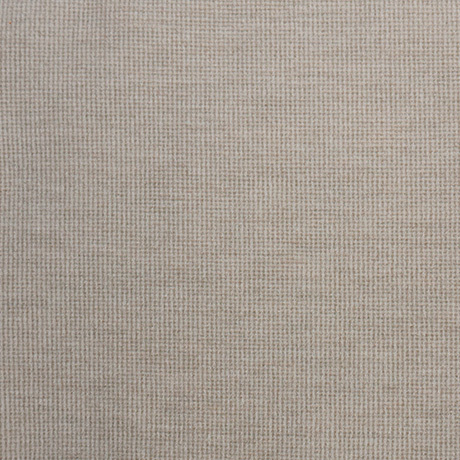 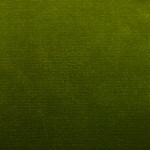 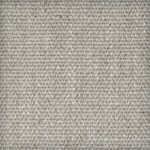 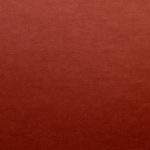 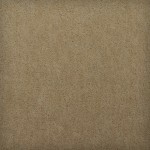 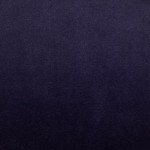 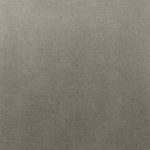 Our Mohair velvet is a glamorous pure Mohair wool upholstery fabric. 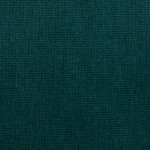 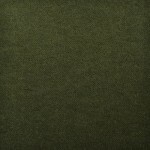 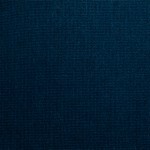 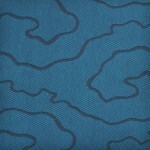 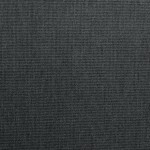  Boasting a huge 100,000 rub count this fabric range is suitable for severe domestic and contract usage. 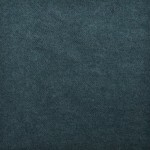 The Mohair is available in wide range of painterly hues and it’s old-world appeal makes it an excellent choice for the upholstery of Amy Somerville pieces. 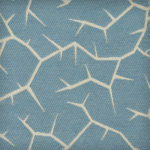 All our fabrics are also available to order by the meter.